Life is a game and it's your move! Wear this clever chess headpiece and bring the game to life! 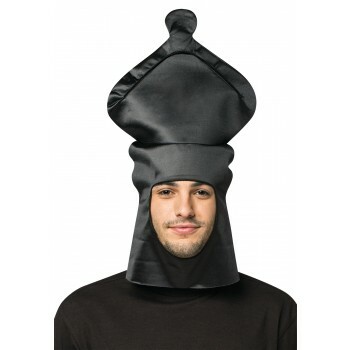 Headpiece is made from black polyester and shaped like a bishop. 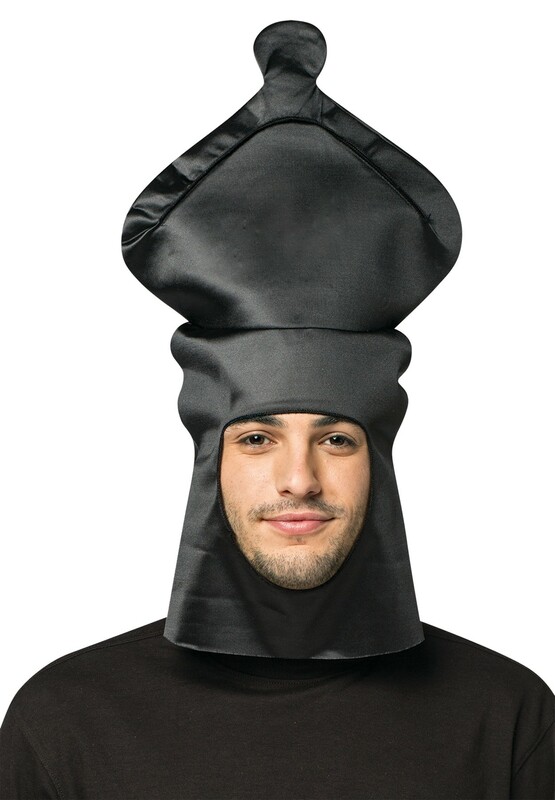 Great idea for a group costume theme paired with all the other chess pieces. Let the games begin! One size fits most.